VAT return filing is that the official tax document to be submitted to the Federal Tax Authority before the due date. VAT return filing needs to be done by the taxable Person at regular intervals depends upon his tax amount. 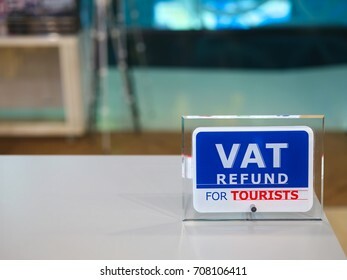 The VAT return should show the details of any output tax due and input tax recoverable at the side of different information as required by the format. What has to be taken care while filing your VAT return? While doing the VAT return filing method, details of the taxable Person are going to be pre-populated. Further, details like current VAT return amount, Tax year finish, VAT/Tax period reference range and VAT return submission due date also will be generated automatically. The VAT Return Filing requires every registrant to provide details of taxable supplies. The value of supplies of products and services under Reverse Charge Mechanism is to be declared separately. However, a worth of goods imported into UAE is auto-populated to the extent it had been declared under the taxable Person’s customs registration number. Adjustments will be created to the of imported goods that are auto-populated in case of omission or mistake in the value when compared with the amounts reported within the customs and import declaration. Further, any import of products that aren’t subject to the standard rate of VAT within the UAE at 5-hitter can even be adjusted as by default all the imports are assumed to be subject to 5 VAT rate. The UAE government last month launched the Hijri calendar 1439, shortly after the Islamic New Year began. Here’s a detailed list of all holidays, including religious ones, for the new Hijri year, according to the Islamic Affairs and Charitable Activities Department of the Government of Dubai. These holidays are subject to moon sighting. The UAE Council of Ministers on Monday has announced the penalties for violations of the country’s tax law. Since UAE will be implementing the VAT starting from 1st January 2017, our best and experienced value added tax consultant in Dubai will be able to provide the best advice for one. 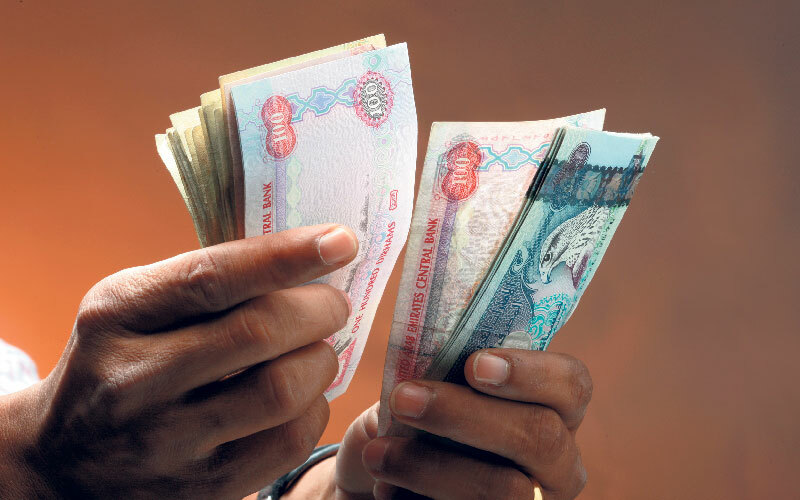 The Cabinet decision states that a fine must be no less than Dh500 and no more than triple the value of the tax on the transaction in question. In the case of a business failing to keep the required records and other information specified in the tax laws, the business will be fined Dh10,000 the first time and Dh50,000 for a repeat offence. Businesses were required to have a full accounting of their stock and to begin keeping records as of October 1, 2017, upon the introduction of the UAE’s Excise Tax. We will offer your business with the best team of VAT advisory in Dubai, to help your business with a range of VAT services and advices. Since UAE will be implementing the VAT starting from 1st January 2017, our best and experienced value added tax consultant in Dubai will be able to provide the best advice for one. 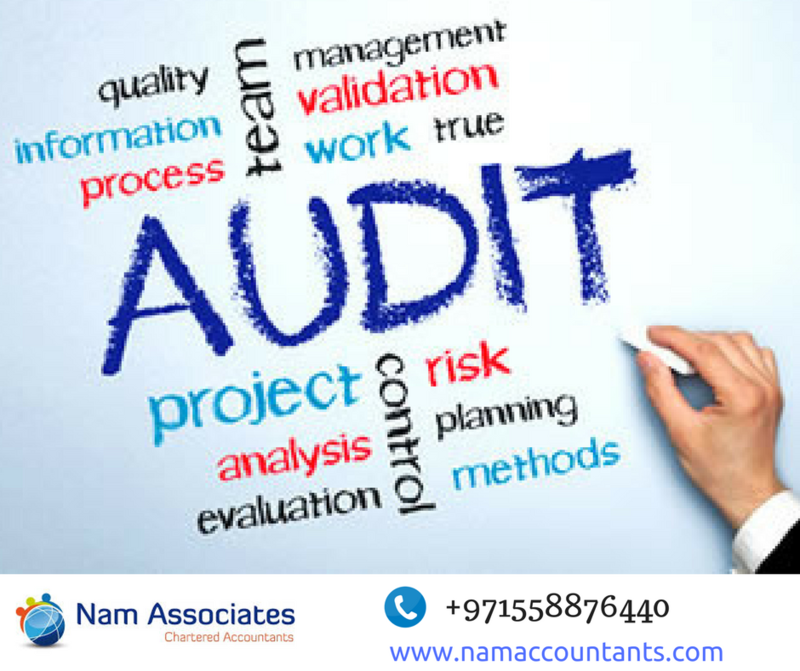 our VAT consultant in UAE will be able to help your company out with the procedure of the registration. Separately, a failure by the businesses to display prices inclusive of excise tax will incur a Dh15,000 fine. As for VAT, the new decision states that a failure to comply with conditions and procedures related to keeping the taxable goods in a designated zone or moving them to another designated zone will result in a fine of Dh50,000 fine, or 50 per cent of the tax, whichever is higher, paid on the goods that resulted in the violation. The Cabinet also decided on the fees for services provided by the Federal Tax Authority (FTA). This decision outlined what fees would be collected for the services provided by the FTA to its clients. Tax registration services and the issuance of an electronic tax registration certificate will be free of charge, the decision said. An attested paper registration certificate, however, will carry a Dh500 fee, whilst registration — and renewal — fees for tax agents were set at Dh3,000 for three years.